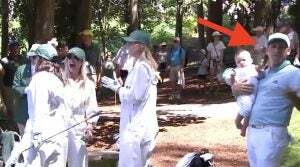 Sergio Garcia's wife hit a shot tight during the Masters Par 3 Contest and forgot about her Masters-winning husband during the celebrations. 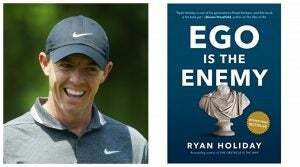 Rory McIlroy has been preparing for the 2019 Masters by reading these five books to help him play better golf. 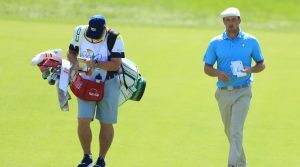 Speaking ahead of the 2019 Masters, Bryson DeChambeau gives an interesting answer about golf's ongoing slow play issue -- and how to solve it. Not going to the Masters this year? 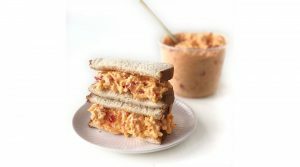 Well don't worry, because you can have an Augusta-style Pimento Cheese delivered right to your doorstep. 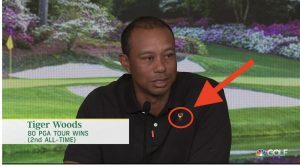 Tiger Woods's Masters chances are something on every golf fan's mind. How can he snag another green jacket? Let's break it down. 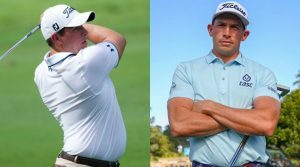 Scott Stallings shed 50 lbs. in a year, and he revealed the one simple phrase that pushed him through all those tough workouts. A side-by-side image of Tiger and Rory fueled a fiesty Twitter debate. Here's why, according to experts, and what you can learn from it. 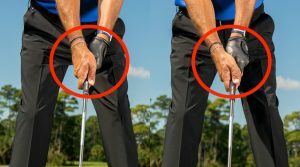 If you're an 80s shooter wanting to make that next step, your golf grip might be holding you back, according to new data. 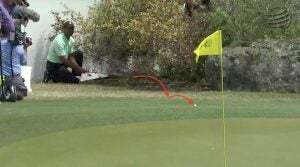 At the Match Play, Tiger Woods hit one of the greatest recovery shots you'll ever see. 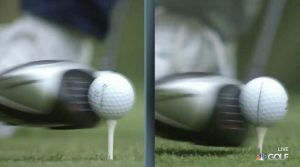 Here's how he did it, and what you can learn from it.